Downtown West Palm’s #1 Auto Body Specialists! 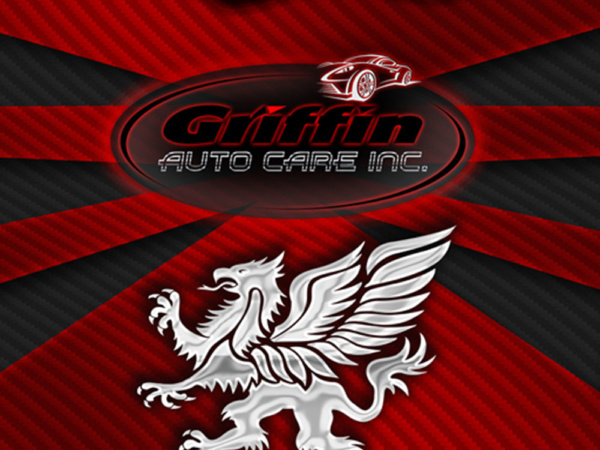 Griffin Auto Care, Inc., provides quality Diesel Repair in West Palm Beach, Florida. We are a family owned business delivering honest and professional automotive repair and auto maintenance services to the people of Palm Beach County and surrounding areas. 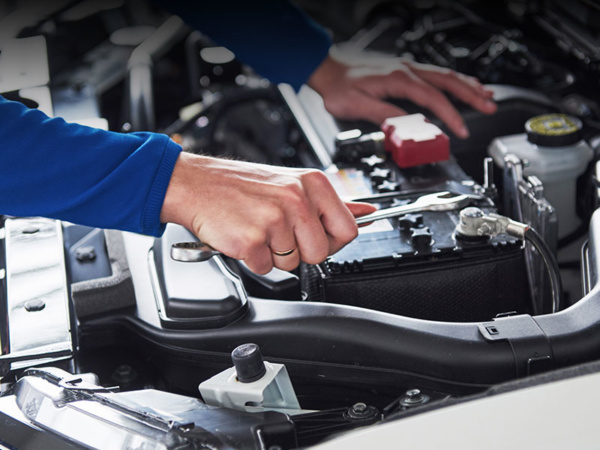 The quality ASE (Automotive Service Excellence) certified technicians at Griffin Auto & Diesel Repair employ today’s latest automotive technology and are equipped to handle all major and minor repairs on foreign and domestic vehicles. When it comes to your diesel vehicle and diesel truck repair it is important that reliability is never an issue. Because most customers either need their truck for business use or to get your family to river safely we have the knowledge and skill to keep your vehicle on the road for years to come. Diesel trucks are unique vehicles and as a result are more complex than typical gas vehicles to repair. Diesel vehicles require vast knowledge and years of experience to repair them properly. What sets Griffin Auto & Diesel Repair apart from others is that we know the ins and outs of diesel vehicles which will insure you receive the best repair possible. Furthermore some trucks require different repairs than others and require flexibility. At Griffin Auto Care., when it comes to diesel truck upgrades and Diesel Repair it is important to have a shop that not only knows performance but also understands everything diesel, understands how they work and most importantly what makes them work the best. Across the years we have watched the increase in diesel truck sales which has lead to an increase in customers searching for performance upgrades, sometimes those customers get lost along the way or spend money on upgrades that are not efficient. We have always set out to change that, we strive to do the best upgrades that improve power and efficiency together. Making extra horsepower is easy, but making the horsepower efficiently is what sets us apart and as the leaders of diesel repair in Downtown West Palm Beach, Griffin Auto Care.,can also provide the best performance upgrades suited to your needs ranging from mild to wild. Here are a few examples of what we can do!